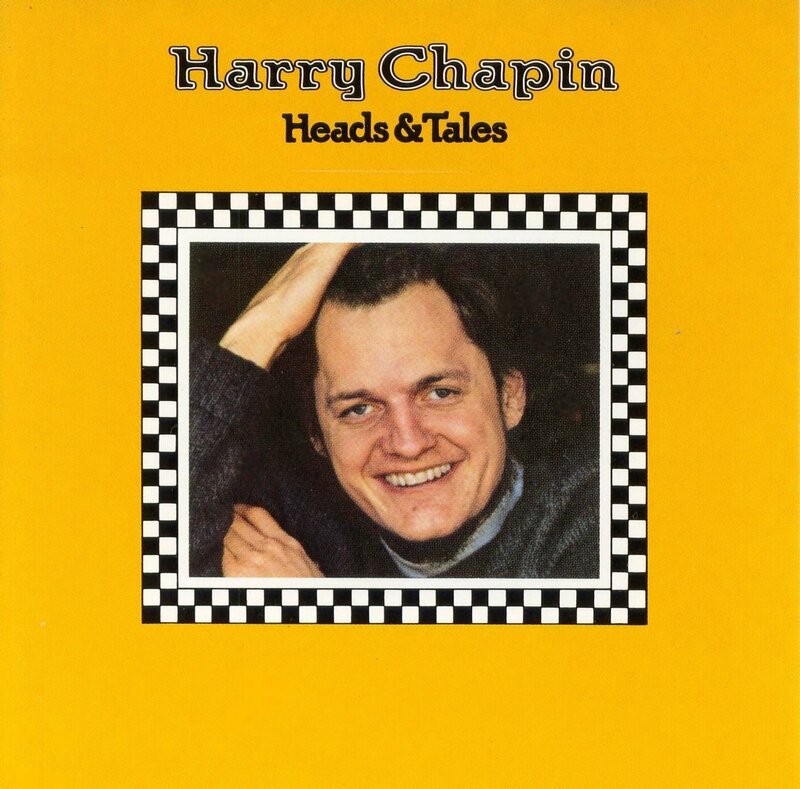 One song that has endured since the July 16, 1981 auto accident death of its writer, ’70s folk-rock troubadour Harry Chapin, is “Taxi,” the tale of a cabbie who picks up a fare, and then partway through the ride he and she both realize that they used to be lovers. Although the story told in the song is largely fictional, Chapin was inspired to write it by both a real-life woman and driving a taxi. The former lover whose spirit he put into the song, Clare Alden MacIntyre-Ross, died on March 9, 2016. The romance of Harry and Clare gives his composition an interesting real-life backbone. The two met when they were summer camp counselors, and dated for two years after. She lived in the prosperous New York City suburb of Scarsdale, the daughter of the city’s onetime mayor, Malcolm MacIntyre, who also was the president of Eastern Air Lines and served as under secretary of the Air Force under President Eisenhower. Harry was a kid from a middle class family in Brooklyn that his girlfriend’s father did not fully approve of. He wouldn’t allow her to ride the subway, so she would take taxis to meet Chapin during their time together. Fast-forward to years later after Chapin has dropped out of his studies at the Air Force Academy and then Cornell University, and is working in film while also scuffling as a musical artist. He has driven a cab during lean work times, and had gone to get his license again. And thought about what it would be like if he were to pick up the frequently taxi-riding Clare. As songwriters do, Harry changed the setting to San Francisco and adjusted the characters to underscore the song’s point about how lost opportunities can haunt us. Chapin was born on December 7, 1942, one year to the day after the attack on Pearl Harbor. He passed on July 16, 1981, at just 38 years old. In his brief but impactful life he co-founder World Hunger Year, which has become WhyHunger.org, to mobilize artists and their fans to raise funds, build awareness and spark action. The music Harry Chapin did was a ticket to immortality. In my belief everyone owes God a miracle because of the miracle called life and everyone has a particular positive talent, Harry’s was to get people to think. That’s what his music does. In my belief, everyone owes Bilbo Baggins a miracle because of the near miracle of defeating Sauron and destroying the one ring, despite all the machinations of that rascally Gollum. Frodo,dude. You got your hobbits confused me thinks. And Harry was no where near middle earth. I ran sound for some of Harry’s concerts back in the 70s. He was one hell of a nice guy, but a terrible driver.